Chupp’s Piano Service of New Paris, Indiana recently had the pleasure of working with a wonderful couple from Boston, MA. They were kind enough to provide us with the following letter of recommendation. It is always very encouraging to us when our restored pianos end up in homes where they will be played and truly cherished. This was most definitely the case with this Steinway Model O. “One of my wife’s lifelong dreams has been to own a Steinway piano, as her parents and grandparents did. Playing the piano has always been a huge part of my wife’s family’s life. Although not a musician myself, but one that can appreciate quality and fine art, I approached Dennis Chupp to help me with the purchase of a Steinway Model O for my wife’s birthday. 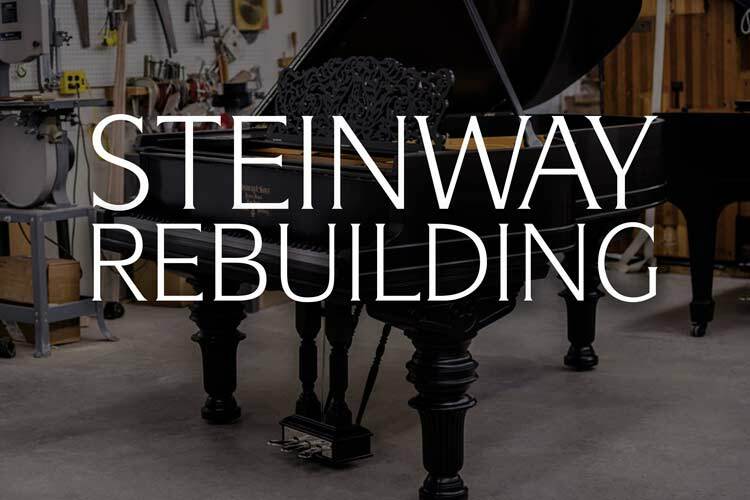 Dennis not only took the time to explain his experience and the business to me, but walked me through the intricacies of why a Steinway along with his restoration business is second to none. After much research and reference calls, we made the decision to proceed with a complete restoration of a 1921 Model O. This included having the finish changed from mahogany to ebony and a piano player system added. Piano Technician/Pianist Philip Balke performs ‘How Does a Moment Last Forever’ from the live action Disney film, ‘Beauty & The Beast’. Written by Tim Rice and Alan Menken. 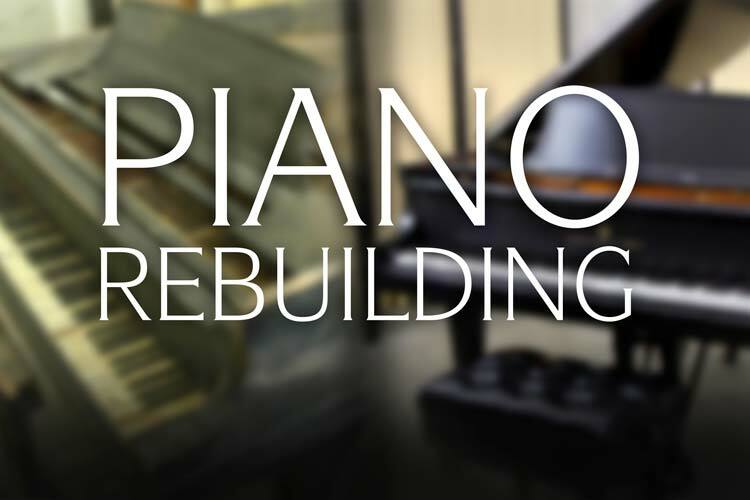 Performed on restored Steinway & Sons Model B Grand Piano #231416. This piano originally built in 1925 during the height of the piano industry’s golden age. Recorded at the Chupp’s Piano Showroom in Goshen, Indiana, video production by Benjamin Rogers. What is a ‘Boston’ Piano? 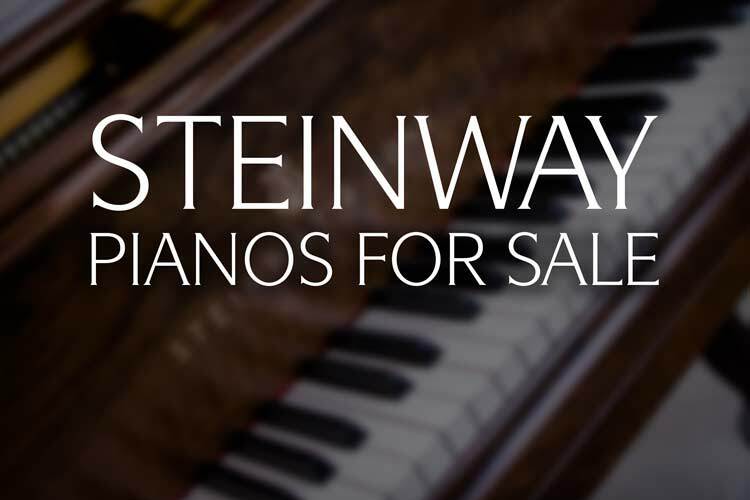 – Designed by Steinway? Question: I’ve been looking at purchasing a new piano. What is the deal with Boston pianos? I was told they were Steinway pianos, but I also heard they are built in Japan. It is getting a bit confusing! 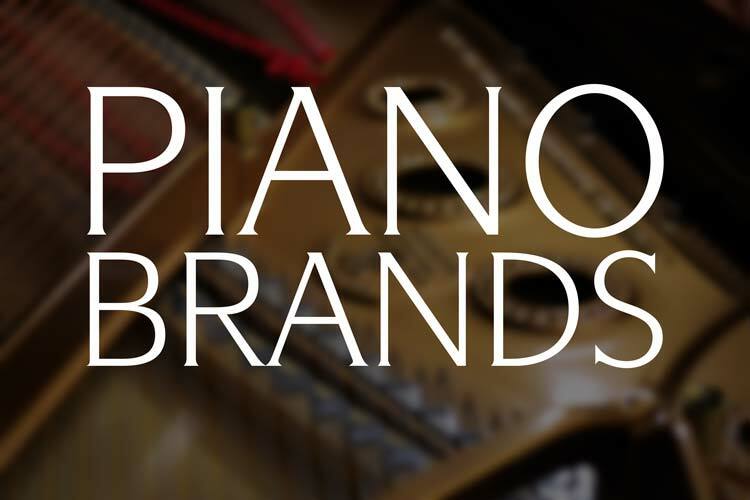 Boston pianos were ‘designed’ by a group from Steinway that had little experience in actual piano manufacturing. A few little things were changed such as string size, case design, etc. Today, as it was then, Boston pianos have much more in common with real Kawai instruments than Steinway & Sons pianos. 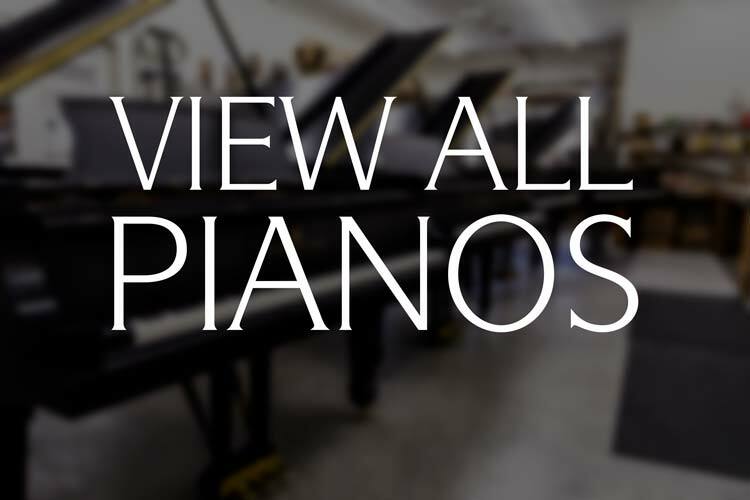 As they are built by Kawai, Boston pianos are of solid, good quality – there is no debate on that. Error: Error validating access token: Session has expired on Thursday, 10-Jan-19 19:00:02 PST. The current time is Wednesday, 24-Apr-19 23:52:10 PDT.